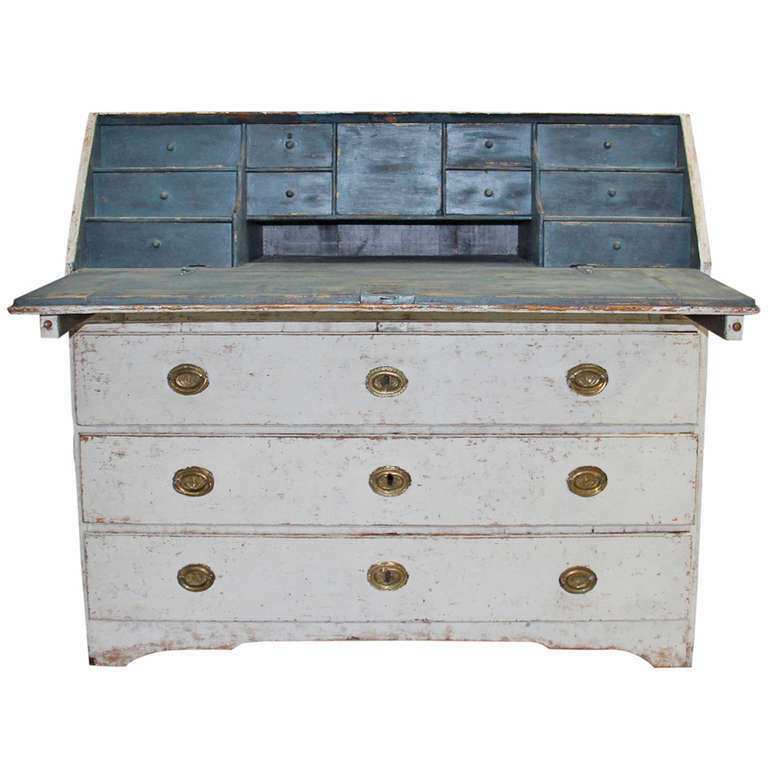 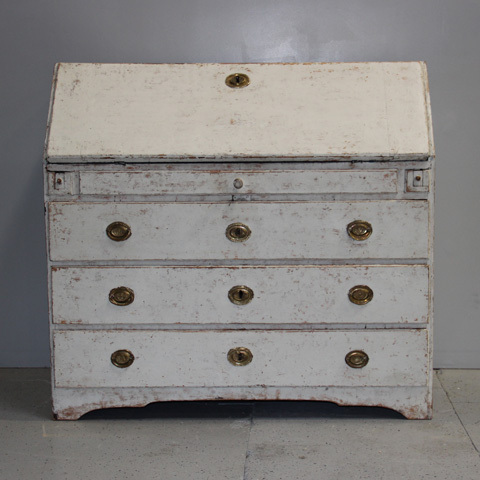 19th Century Swedish Secretary | Maison & Co. 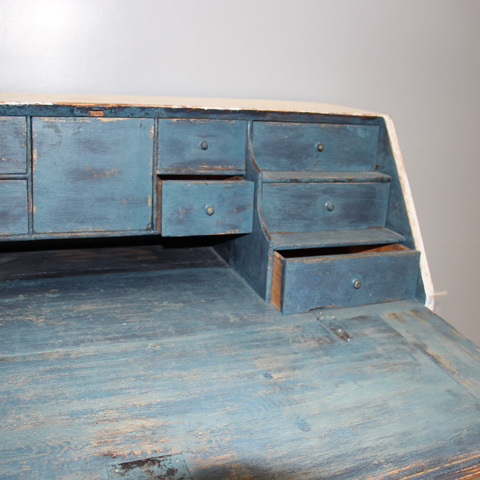 Recently sold; if you are interested in a similar piece, please contact us. 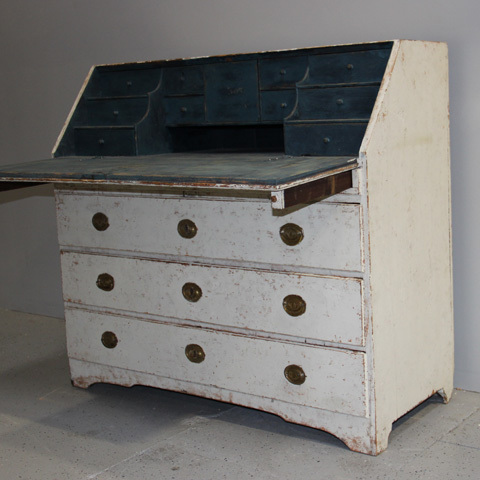 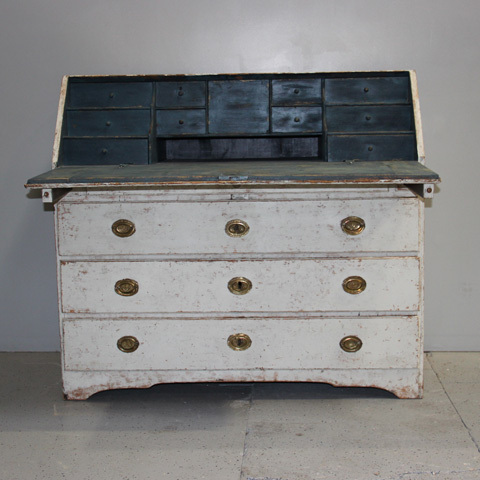 Beautiful 19th century Swedish drop-front secretary. 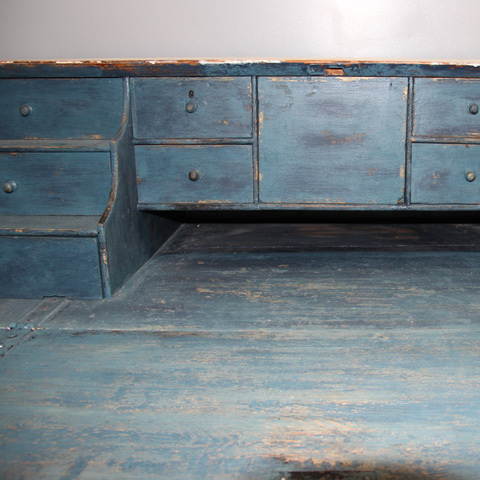 Great aged patina.